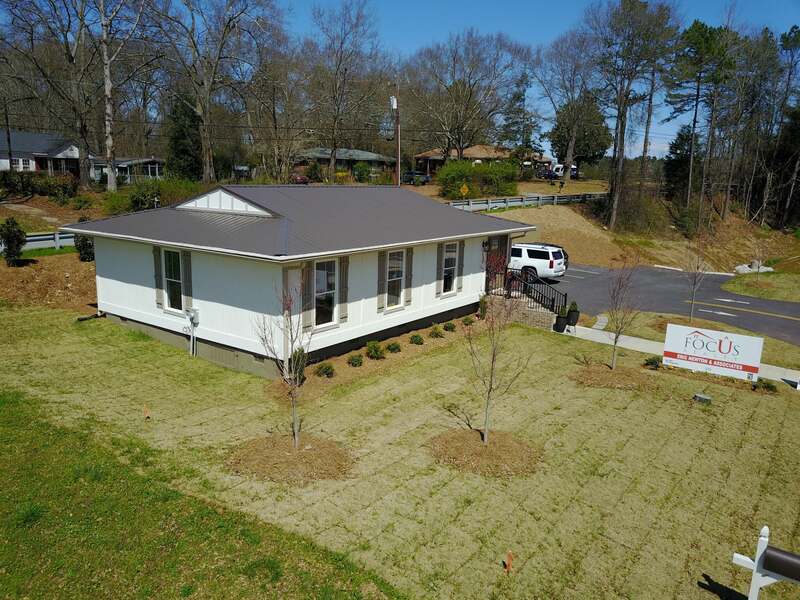 Our skilled property management team manages over 2,000 beds and offers over 1,000 rental properties in Clemson and surrounding areas. Representing buyers and sellers with integrity and experience. I have worked with many real estate brokers and agents and Eric and his team are the BEST! When I called him the first time he was recovering from illness but he still came out and showed us the house and then found us the perfect one and worked with us all the way through the closing. I would highly recommend Eric and his team! 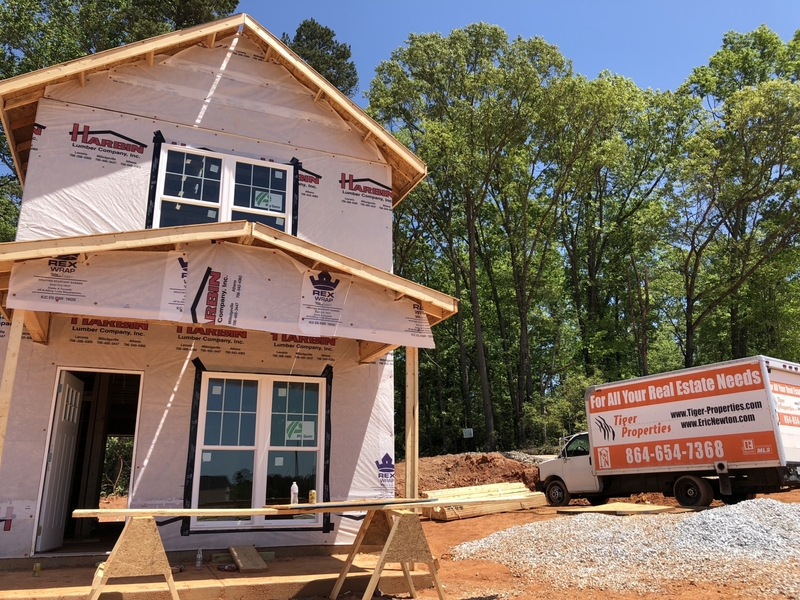 Eric and his team at Tiger Properties were awesome to work with while purchasing my home in Clemson. They are courteous, responsive, knowledgeable and customer service oriented. Great experience and I would definitely use them again! It was a pleasure working with Eric! Works hard to sell your property. I have been renting from them since 2009 and I have not had any issues. I love paying my rent online via checking account with no additional fee. If I have an issue with anything they get it taken care of in a timely manner. I enjoy my location and have no issues with neighbors. I wish the home was rent to own but again I look forward to more years at this location. I rented through them for 2 years and never had a problem. I needed to move out and even found someone to sub lease and they were super helpful through the entire process. Would absolutely recommend them. I’ve rented through others in Clemson and they are by far the best, most helpful, and friendly. I highly recommend Tiger Properties!! I havent experienced but maybe one issue with maintenance, and when I did they were very prompt and thorough. They have a site so you can log in and pay your rent, or if any maintenance issue does arise you can send the request there. I don’t have to leave my home, or pick up a phone to do any of that, and it’s great! The staff has been nothing but kind and welcoming. I have nothing but excellent things to say about this company, as a matter of fact, the owners of tiger properties were actually at my apartment complex the day I moved in. Not only did they come and introduce themselves welcoming me, they helped me carry some of my furniture up. . If you are considering moving to the area, I highly recommend that you contact them. They have something for every budget. Just a great Christian owned, family oriented business!! Tiger properties has been nothing but helpful in my time renting from them. They are quick and responsive to maintenance requests and are incredibly helpful when I’ve come to them with questions regarding my lease. I definitely recommend renting through them as they are so much better than any other leasing company in the area. 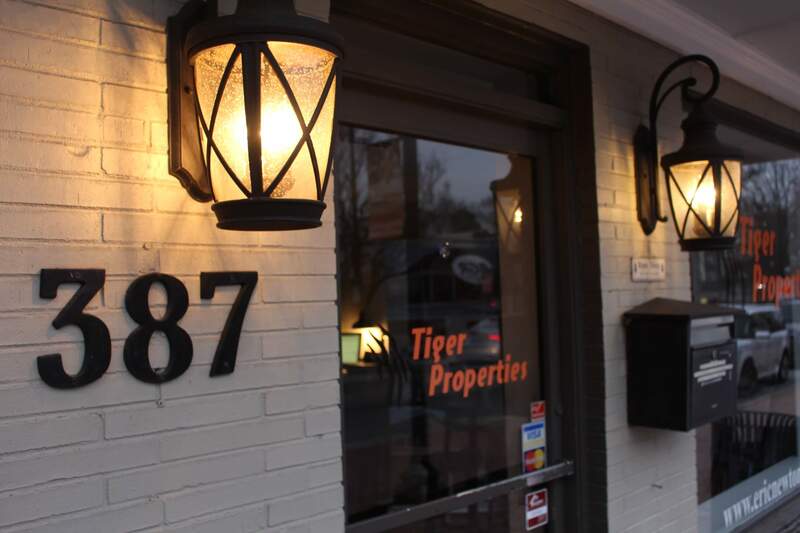 I leased one of the executive office suites on McCollum Street that are managed by Tiger Properties. The managers treated the tenants very well and I could tell they wanted us each to succeed in our endeavors. The space is well kempt and supplies were always supplied as promised. Any maintenance items (network, plumbing, HVAC) were responded to quickly and with as much accommodation as possible. I have since outgrown the space, but look forward to recommending future tenants to their offices. Eric & his team helped me buy my first home and then sell it 5 years later. They helped me purchase my 2nd home and now are in the process of helping me find property to build! I have no complaints which is the reason I have stuck with them for all my home buying & selling needs!